2013 Property Investment and Home Expo (PIHex) Coming Soon to Sandakan! After the huge success of the Kota Kinabalu instalment of the 2013 Property Investment and Home Expo (PIHex), excitement is in the air with the Sandakan edition approaching soon! PIHex Sandakan will be held for three (3) days from 14 to 16 June 2013 at the Yu Yuan Secondary School from 10:00am to 8:00pm daily. Public admission is free of charge. The Expo will feature over 50 booths. 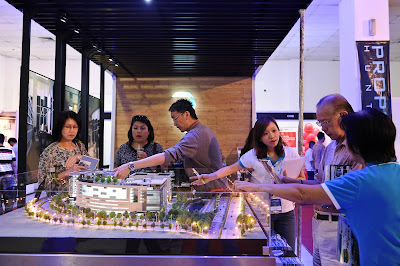 The participating developers will present their projects in Sandakan including commercial shop lots, commercial retail, residences and many new projects. 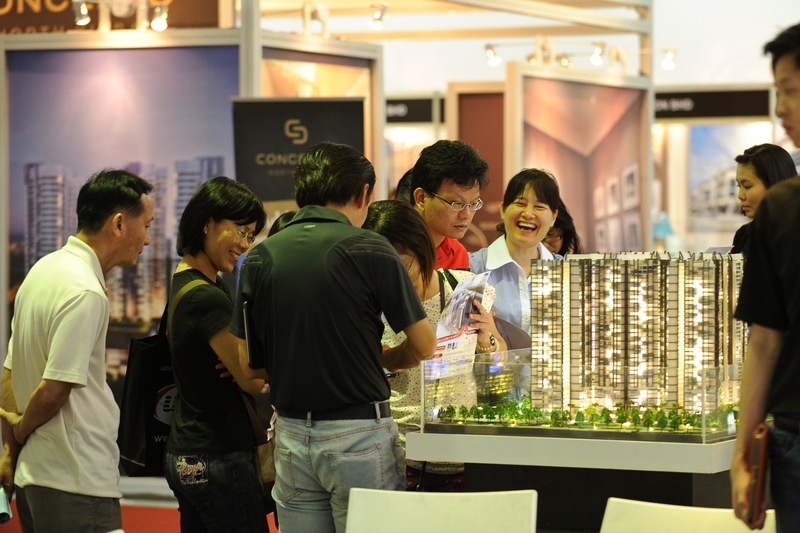 Many of Malaysia's top developers will also be present at the PIHEX Sandakan. Visitors can look out for the Mah Sing booth, which will showcase quality developments in Kota Kinabalu, Kuala Lumpur and Penang. Foreign developers such as Far East Organization (one of the largest developers in Singapore) will be introducing a few of their signature projects in Singapore; and Salvo Property (from Australia) will be featuring their CBD residences project in Melbourne. 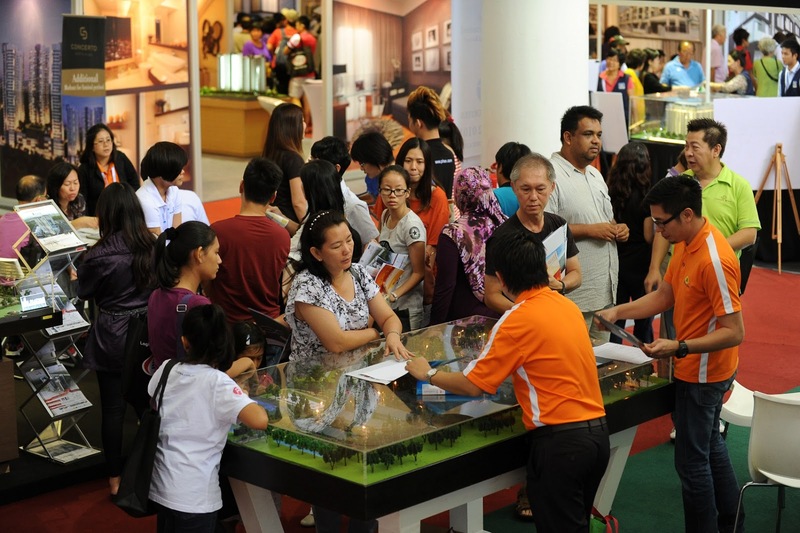 PIHex strives to educate the public by presenting a variety of property investment opportunities available in the market, as well as to educate keen property investors and homebuyers with the latest information on industry movement.